Over 1 million people in the U.S. have knee and hip replacements each year. To help them prepare for the operation and mend faster, Apple and medical device firm Zimmer Biomet announced a partnership today that includes the release of a new app. The firms will run a study that will use health-tracking information sourced from the Apple Watch. The data will be used by healthcare professionals to determine why some patients recover faster from these surgeries than others. The app, called mymobility, will help patients by improving their chances of having a successful surgery. The app will guide users through the operation and subsequent recovery period with exercise videos; the app will also include a way for patients to contact their surgeons and care teams in case they have a problem or question. Apple and Zimmer Biomet want to sign up at least 10,000 people in the U.S. for the study. 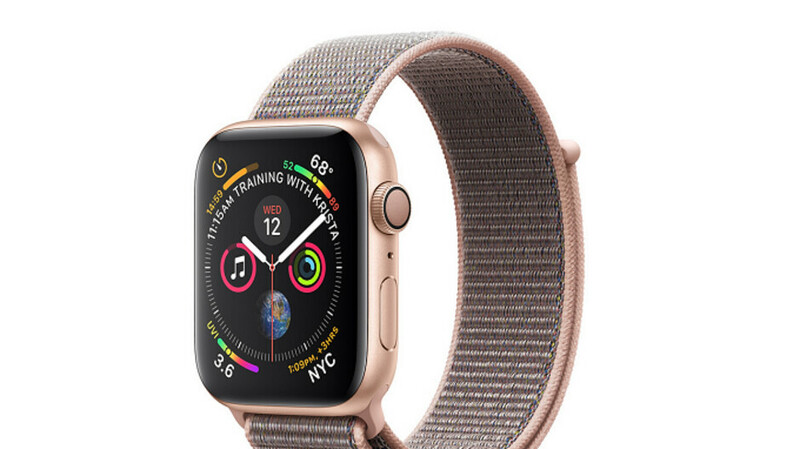 At first, the app will be offered only to those who subscribe, although it eventually will be made available to all Apple Watch users. Speaking of the timepiece, those who decide to join the study will be given a free Apple Watch while they participate. I’m waiting for ECG capability. The series 4 is dope. This is becoming the most versatile gadget within the mobile industry. Great work, Apple. I only wish that it had a 5 day battery life, like my Fitbit. Then this will be dope for me.